Click here to visit the My Black is Beautiful facbook and like them. 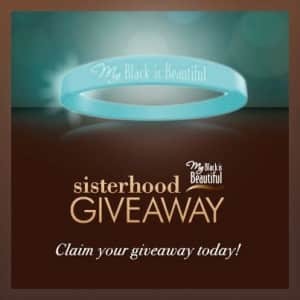 Then on the “MBIB” tab, click get your giveaway and fill out the form on the next page. Allow 4-6 weeks for delivery.